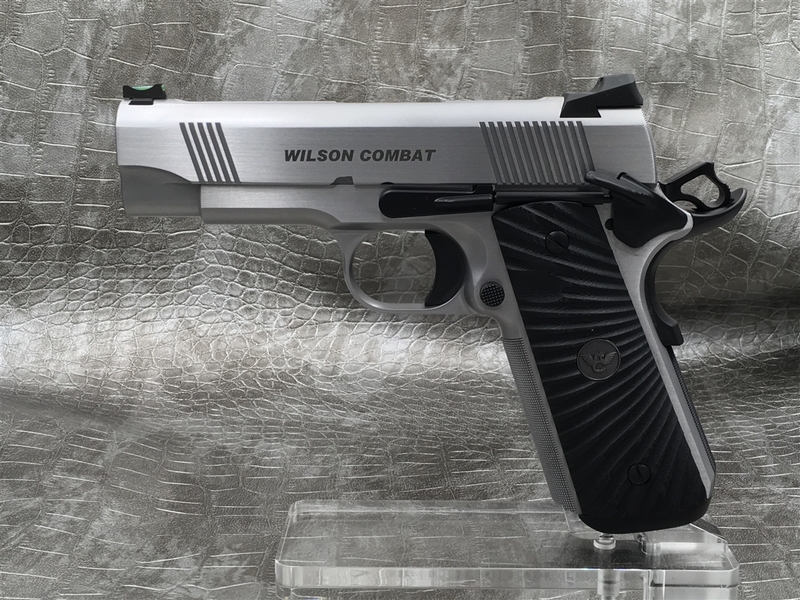 We take pride in innovation at Wilson Combat, which often includes listening to our customers and building to their needs. 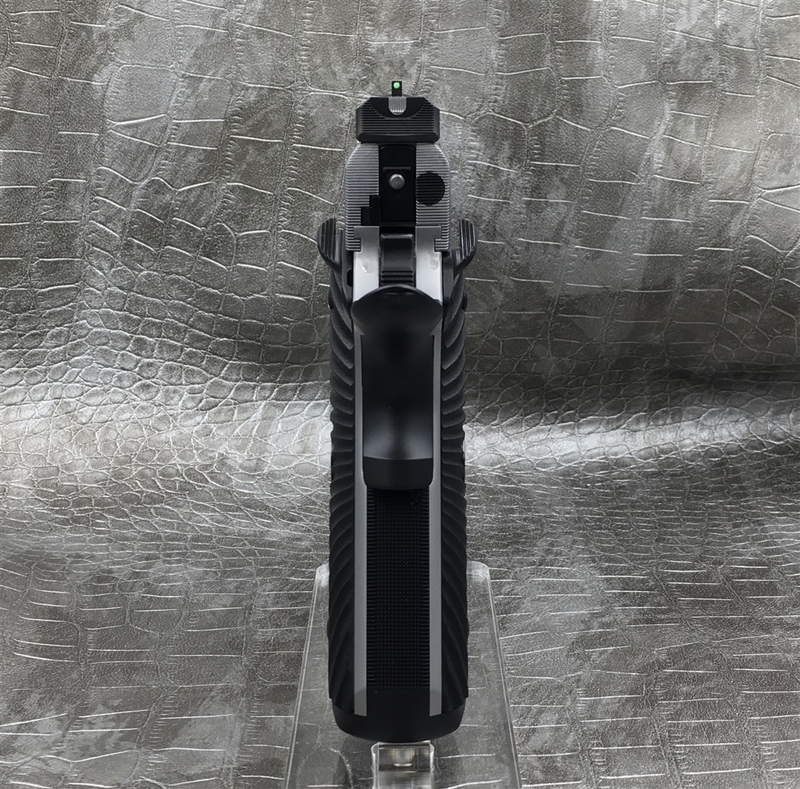 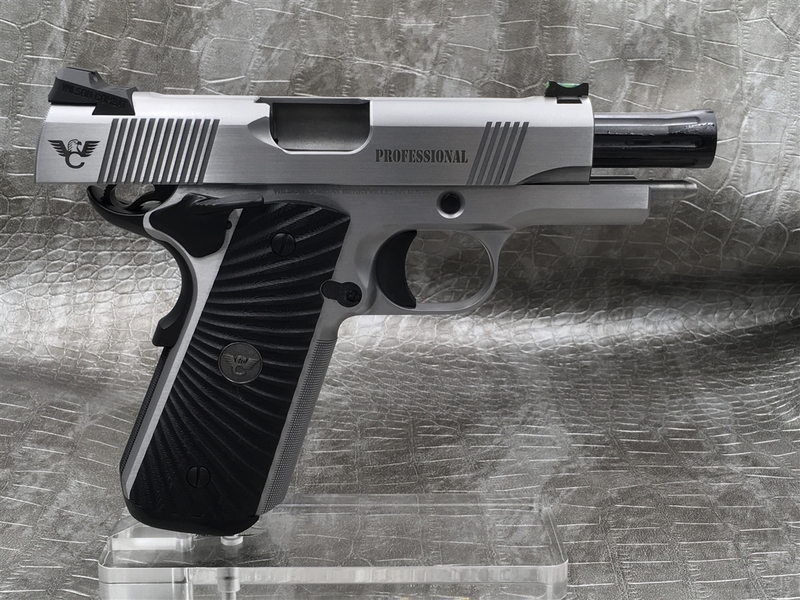 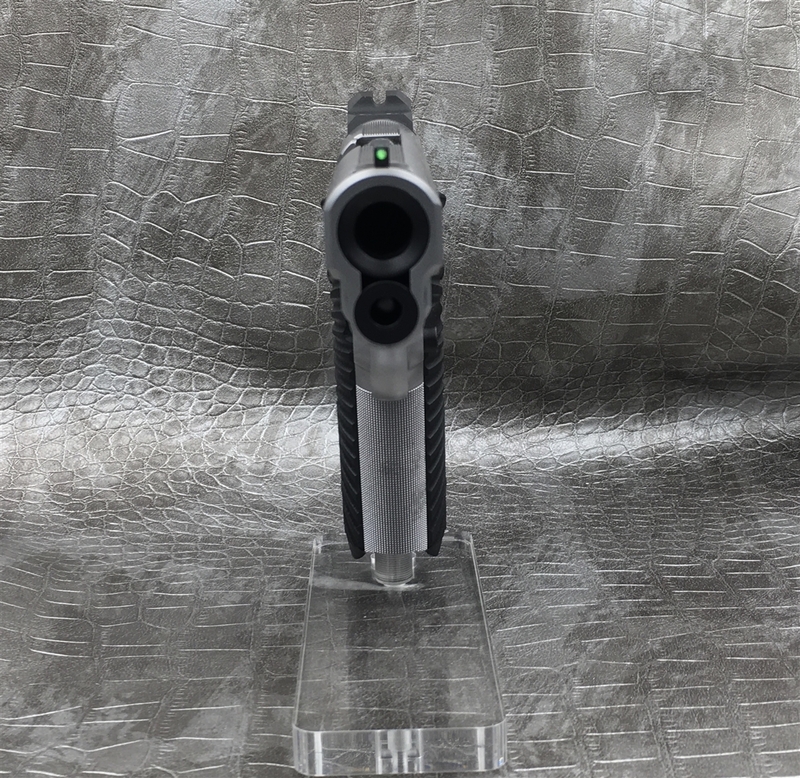 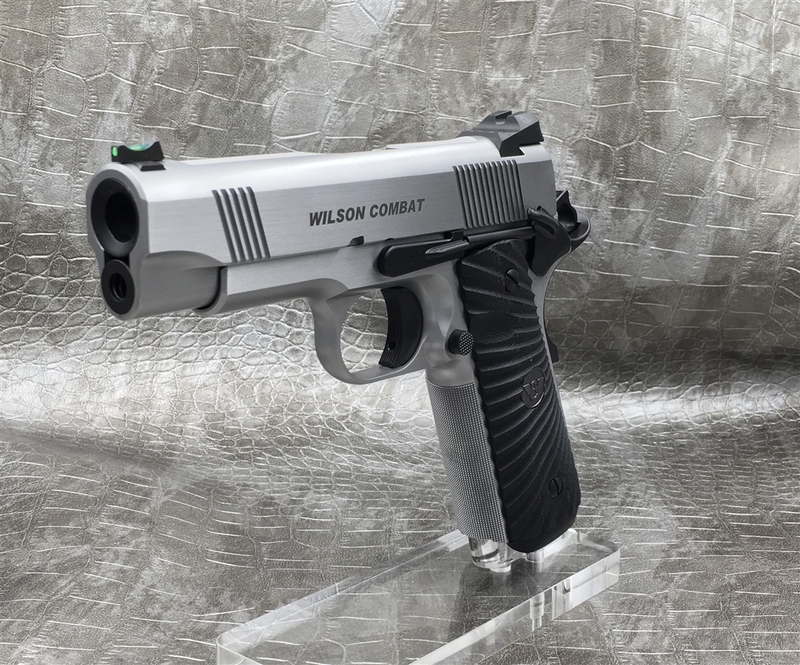 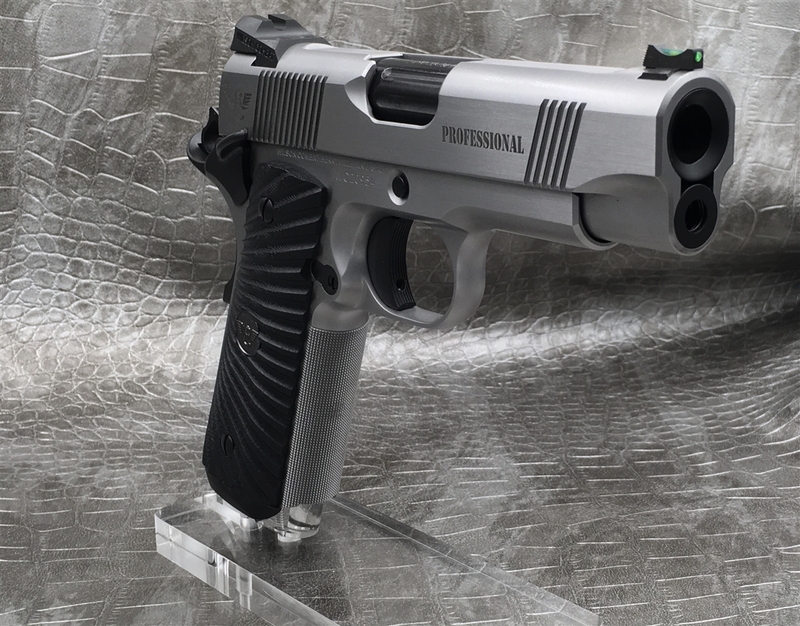 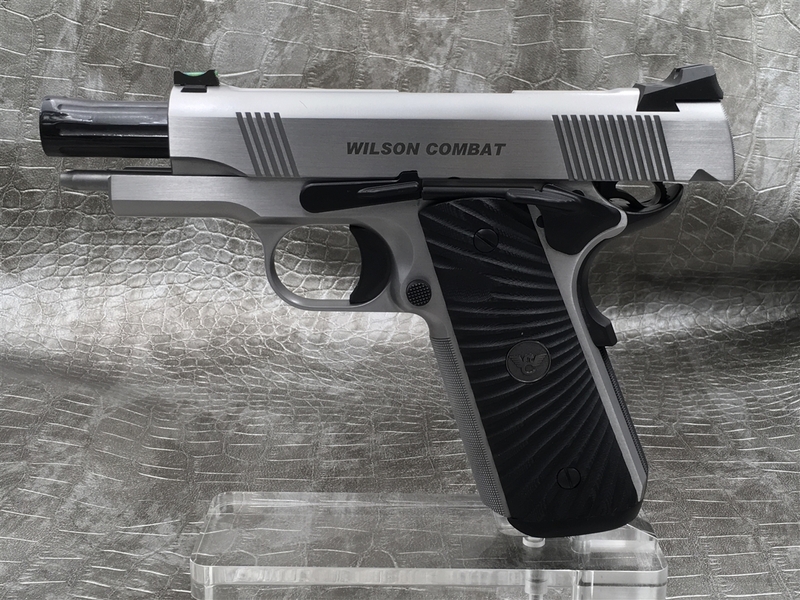 The Wilson Combat Professional model is a direct result of consumer requests, and has been a favorite since its introduction - a custom handgun with a full-size frame mated to a compact barrel/slide assembly. 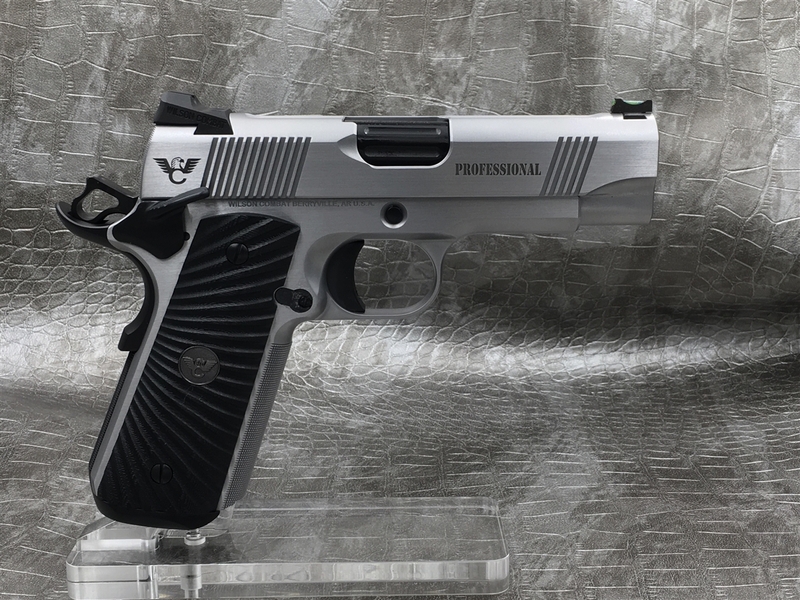 If you shoot a full-size 1911 pistol, this built-for-carry size 1911 is going to feel great in your hands; the frame is the size you have become accustomed to holding. 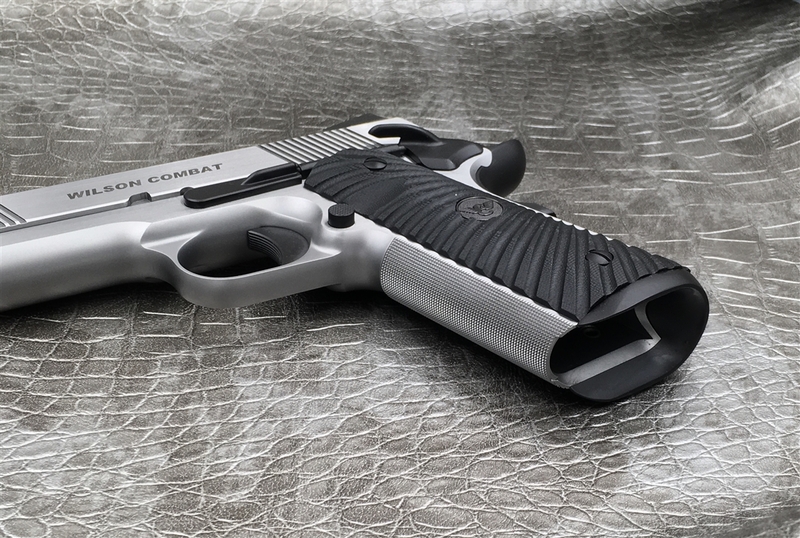 And after experiencing the ease and speed of getting on target with the compact slide and shorter sight radius, you will agree - this is a fine firearm to have On Your Side.